Chemist+Druggist takes a comprehensive look at the funding cuts that have loomed over the sector for months. From the MP who initiated a parliamentary debate to a member of the public who values their local pharmacy, the momentum behind the campaign is growing. N.B. This podcast is funded by Actavis. The views and opinions expressed do not necessarily represent those of Actavis. 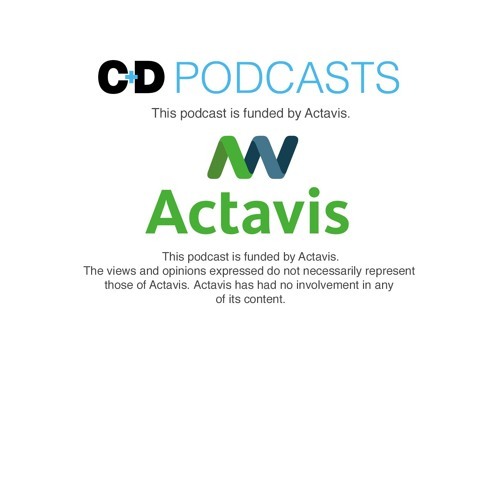 Actavis has had no involvement in any of its content.